supplier page our logo I Can See Nature! Our logo is a ◼ Eurasian red squirrel Sciurus vulgaris, part of bushy-tailed squirrel genus Sciurus and squirrel family Sciuridae. Curious, smart and modern, using the power of today's mobile technology to identify natural items important to him or her. In this case, food. Our logo's name and gender are unknown, although perhaps we will learn these  in the future. Stay tuned! Rachel Kathleen Art and Design. 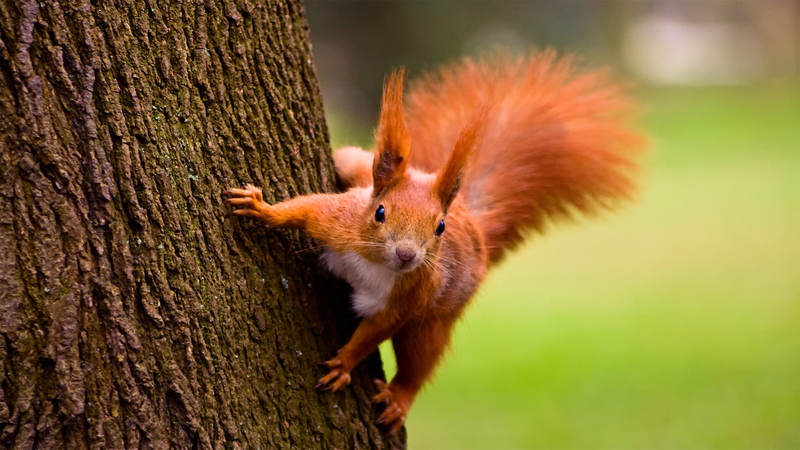 To watch a video highlighting the Eurasian red squirrel (PBS program Nature episode "A Squirrel's Guide to Success"), select the photo above or left. For full effect, display fullscreen via icons ▶ Play then ⤢ diagonal-arrows. --I Can See Nature! web logo.html v1.0.4.5 2019-03-09, copyright © 2016-2019 by I Can See Nature, LLC.